Learn all about Destin's most famous peninsula, our Holiday Isle Real Estate blog takes a close look at this notable community. Follow along as we explore the best of Holiday Isle, including real estate, trends, featured listings, and previous sales. Found 19 blog entries about Holiday Isle. Thursday, February 28th, 2019 at 7:52am. Ocean Reef Real Estate is pleased to announce a new listing for a stately spacious three bedroom vacation residence at Harbor Landing on coveted Holiday Isle in Destin. Thursday, March 22nd, 2018 at 7:52am. Thursday, January 18th, 2018 at 8:40am. Thursday, September 21st, 2017 at 8:23am. Destin’s bright white shimmering shoreline and jewel-toned waters of the glittering gulf have received international acclaim for being among the most beautiful beaches in the world. Over the past three decades here at Ocean Reef we have been the proud to help families and investors alike purchase real estate in this specials piece of paradise. Thursday, June 8th, 2017 at 8:48am. 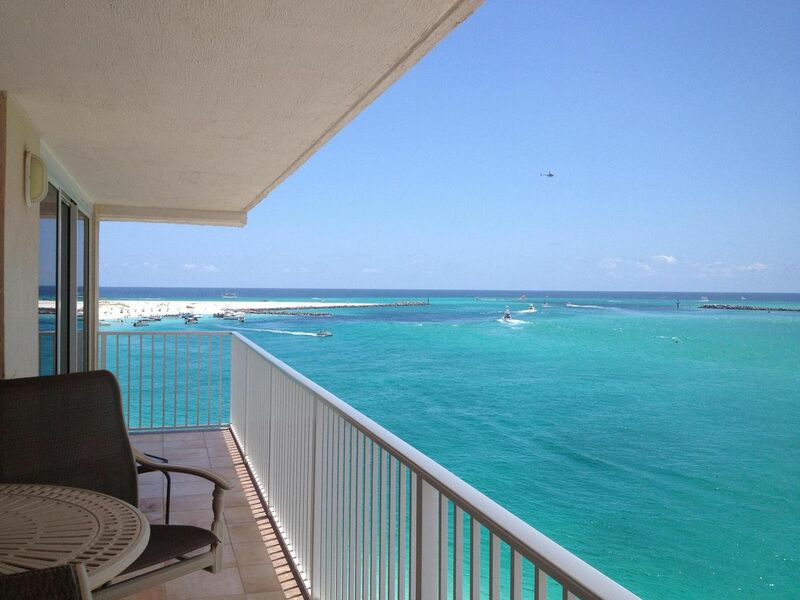 Ocean Reef Real Estate was privileged and pleased to have listed this 2,400 square foot premier Penthouse at the far western point of Holiday Isle in Destin. The location alone is phenomenal since this Penthouse crowns the exclusively gated luxurious Waterview Towers complex and offers spectacular views of the sparkling scenery. Thursday, May 25th, 2017 at 8:09am.